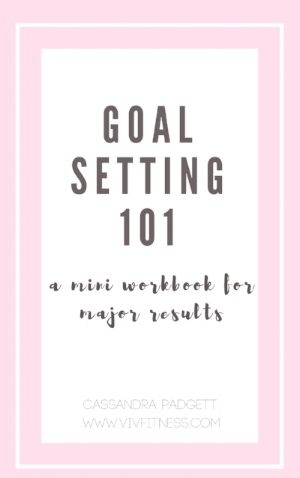 This is step two in a three part goal setting series, complete with worksheets to help you get a jump on tackling your health goals. I wrote part one here about successful goal setting. Read that if you haven't yet! In part one we discussed the importance of thinking about your long term hopes and dreams before starting to set goals. Hopefully you've written out your wellness vision on your free worksheet. The full mini workbook is available for download here. In step two we will consider three month goals. We are basically reverse engineering our goals, focusing specifically on changing specific behaviors. I recommend working on no more than 3 three-month goals at a time. Any more than that and it's easy to get overwhelmed. Pick something you want to accomplish (run a 10k, pack a lunch 4 days per week, go to yoga everyday...). Make sure this is a stretch from what you are already doing. Your three month goal can be a brand new behavior or an improvement of something you've already started. Your goal can be about sleep, stress, exercise, water intake, self-care, your relationship with your husband. Anything! Think about what you want to be doing consistently, three months from now, and also think about your wellness vision. Go back and re-read it. Your three month goals should have you on track to be where you imagined yourself in your wellness vision. Only start one brand new behavior for your 3 month goal, and work to improve something else you've already started. I also recommend goals that focus on what you will do and not what you won't do or want to stop doing. (example: I will drink a gallon of water every day not I will stop drinking diet coke). We want to avoid the restricted mindset mentality in any way possible. Even if you only drink 1 can of diet coke a week, if you begin focusing on not having it, your brain will want it more. There's no problem with the occasional soda, especially if you are drinking lots of water every day. My goal as a coach is to help my clients avoid the restricted mindset at all costs. Life is more fun when we focus on adding more of the good things. Step one: What is the desired outcome? Next think of what behavior you could work on to achieve your outcome. What behavior will you need to change in order to get to where you want to be? Step two: What behavior do I need to change/ work on to reach my desired outcome? Now it's time to set your goal. Be sure that any goal you set is based around a behavior, not just on an outcome like the examples above. This is key in tracking progress and making an action plan. 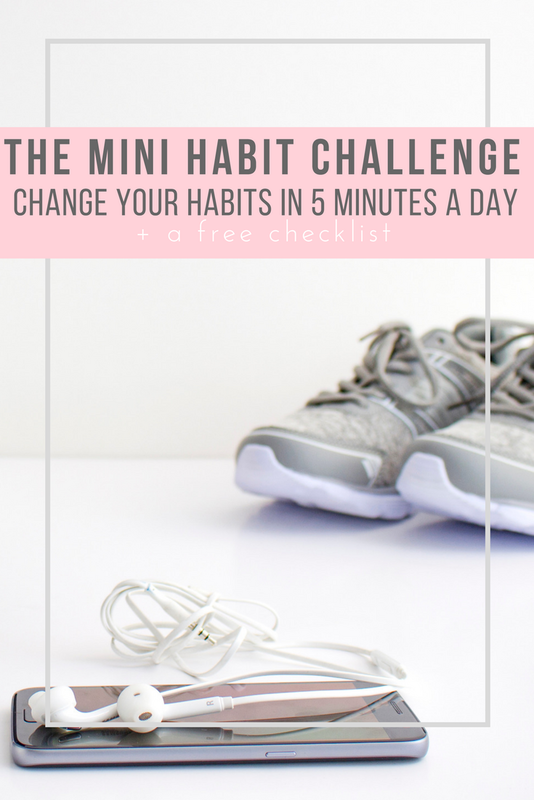 It's a lot easier to focus on how to fit in exercise three days per week than it is to think about all the different ways you could go about losing weight. I will exercise at the gym three days per week before work in order to lose weight and feel more confident. I will go to sleep at 10:00 every night in order to feel more rested and refreshed and have energy to play with my kids. I will go walking 4 days per week for 30 minutes in order to reduce my blood pressure. I will add fruits and vegetables to my grocery list each week and eat at least 2 servings of fruit and 2 servings of veggies every day. I will have a dessert or sweet treat 2 nights per week. What next? It's important to do a monthly check in to see if you are on track to hit your goal. Next we will tackle setting weekly goals, in oder to help you hit your three month goals with no problem. If you would like the mini workbook, pop your email in the form below. For my full length workbook with tons more info and guidance for changing your mindset and creating a simple plan to help you achieve your goals, click here. If you are serious about changing behaviors, but can't commit to working with a coach just yet, this workbook will be perfect for you. Here's a preview of the mini workbook. I want that mini workbook! 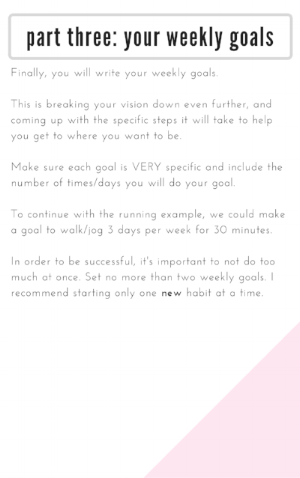 Keep an eye out for part three where we tackle setting specific weekly goals and ways to keep you on track to hit your 3 month goals!